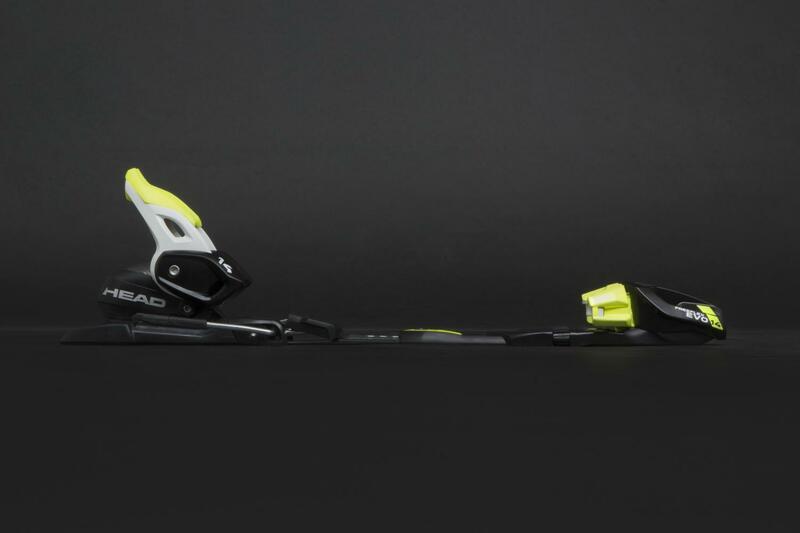 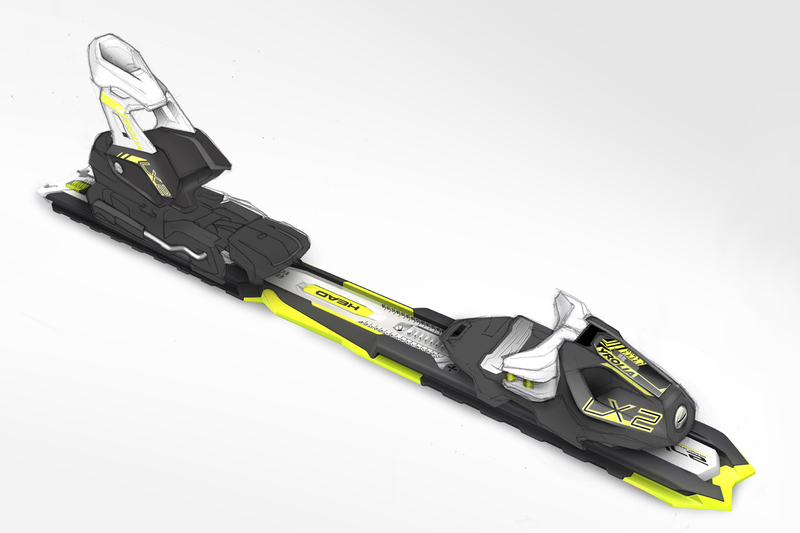 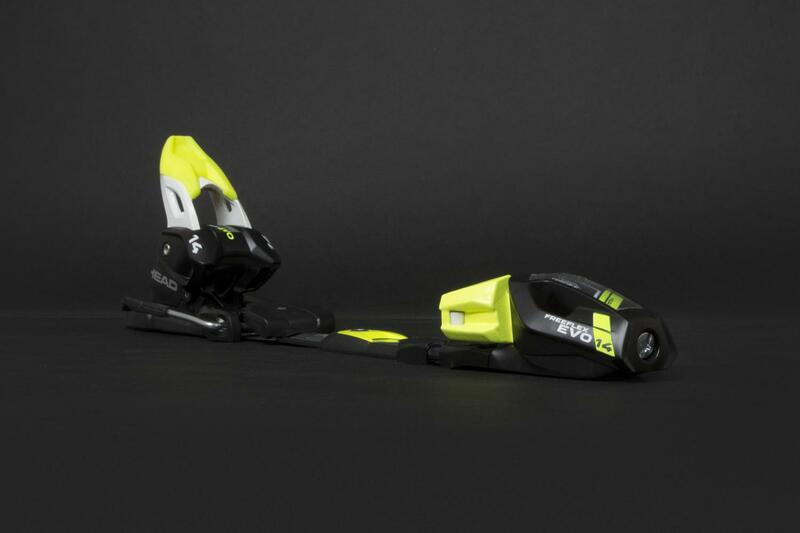 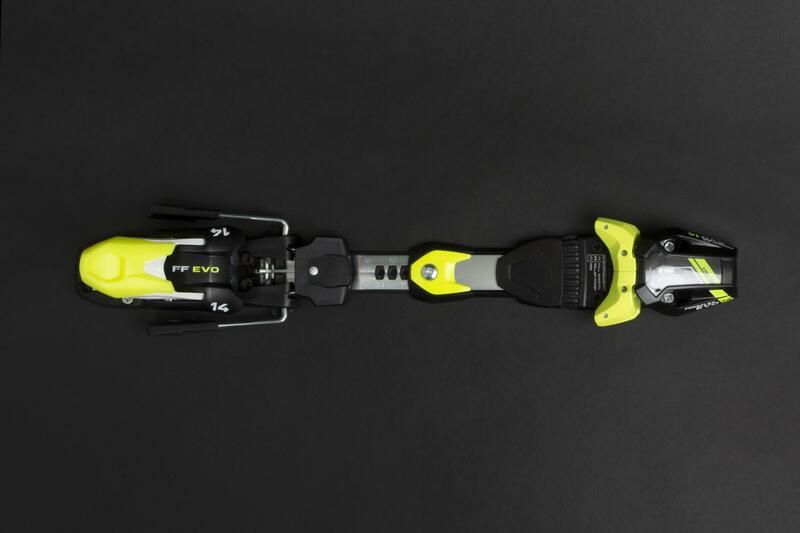 The Free Flex Evo 14 is a ski binding designed for junior racing athletes and ambituous riders. 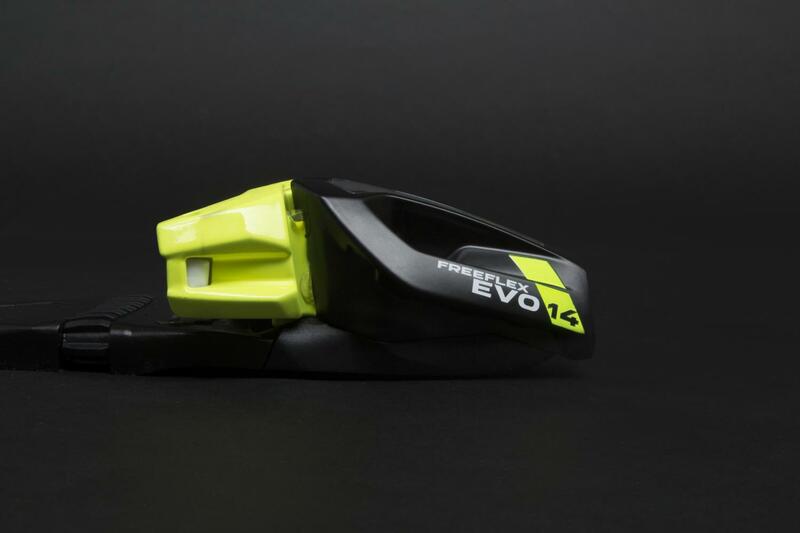 Its EVO toe is the redesign of the LX toe, fitting into the Tyrolia product family but being more dynamic then it's precursor. 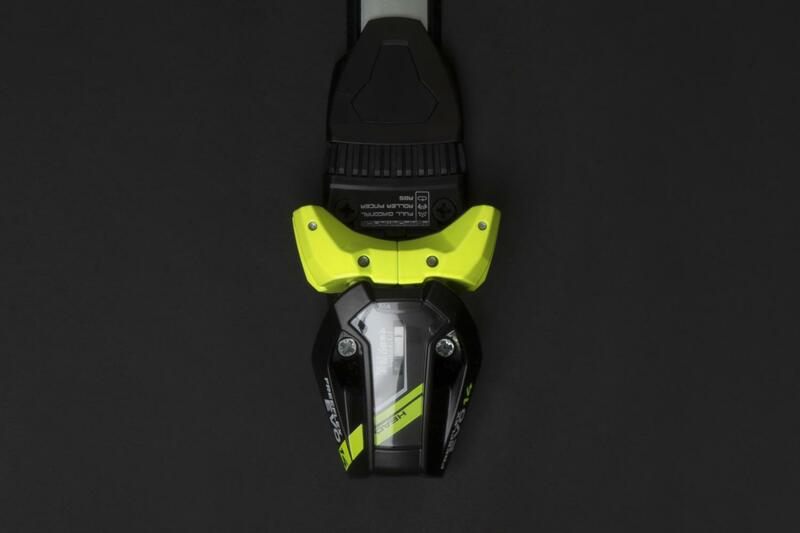 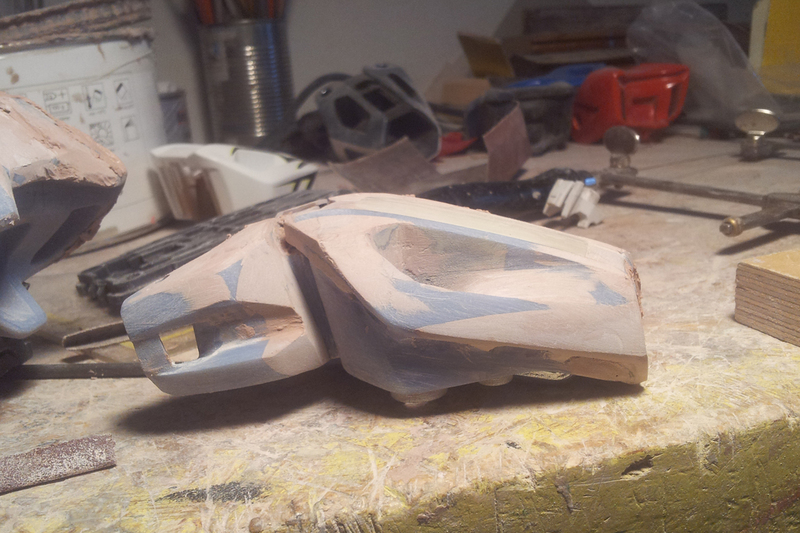 Fischer, Elan and HEAD Skis are also Equipped with this Binding .